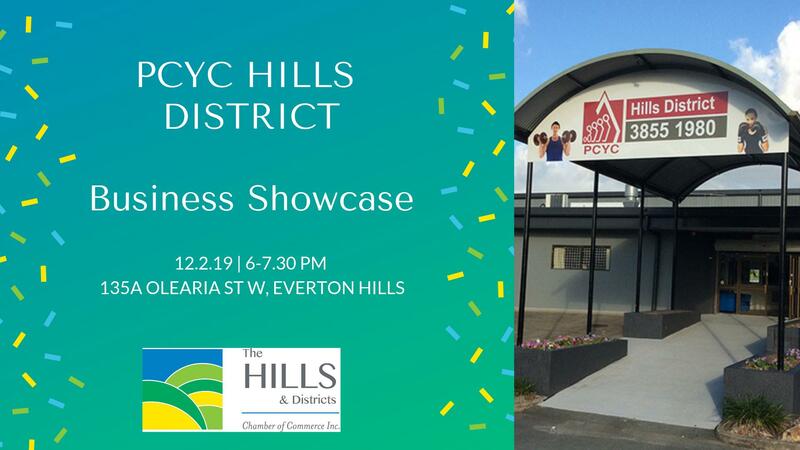 Everyone is invited to the PCYC Hills District Showcase Event. Feel the buzz of the club as activities are in full-swing! You will receive a small group guided tour of the facility by one of our wonderful Youth Management Team (YMT) members. The YMT is a group of young people aged from 14-17 years, taking part in volunteering, fundraising and youth leadership development. Guests will be invited to experience a “Drumbeat” session with our Youth Program Coordinator. A presentation on the exciting programs being offered to our community by the Youth Program Coordinator and club Fitness Instructors will follow. Comfortable footwear is recommended. Please join us for an evening at the PCYC Hills District!